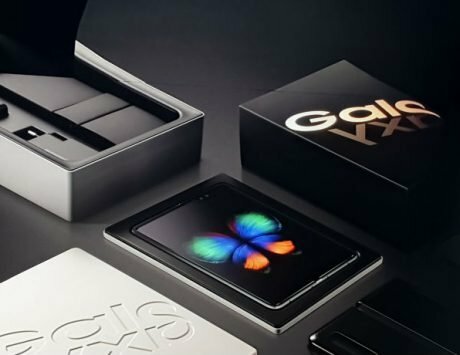 You might want to start saving right now if you intend to buy the foldable Galaxy smartphone. Last week, Samsung made some big announcements at the Developer Conference 2018 that took place in San Francisco. 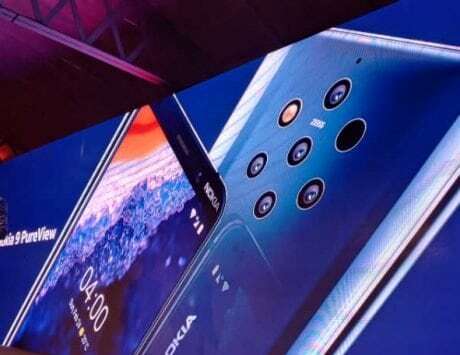 Besides announcing the new One UI interface that will be coming to the Galaxy S8, S9, Note 8 and Note 9 devices, the company also teased its first foldable smartphone. 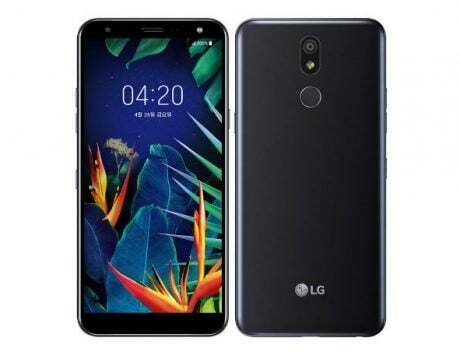 While Samsung did not mention anything about the launch date, pricing and specifications, the same details have been leaked. 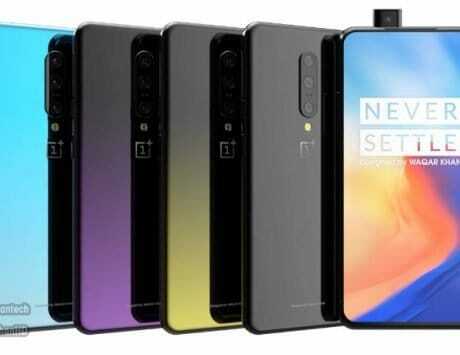 According to a report on South Korea’s Yonhap News Agency (via The Verge), the foldable phone will be called Samsung Galaxy F. The smartphone will be launched sometime in March 2019 along with a 5G variant of the flagship Galaxy S10. 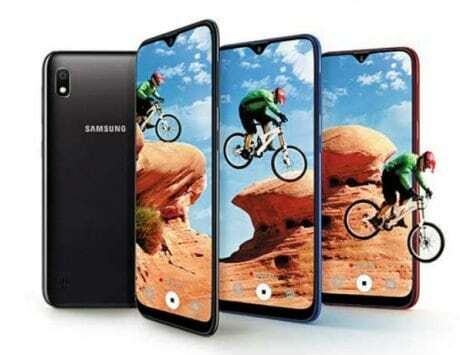 This will be after the launch of the next flagship smartphone, the Galaxy S10-series. Unlike the Galaxy S-series that is targeted towards the mass market, the Galaxy F will likely be an exclusive device with a high price tag. 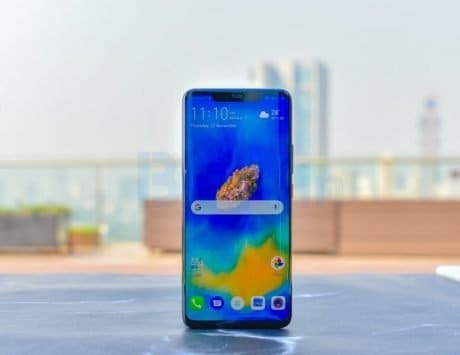 The report adds that while Samsung hasn’t decided on the final price, it could set you back by $1,770, which is approximately Rs 129,050. This price is before taxes, so it is likely to go even higher. 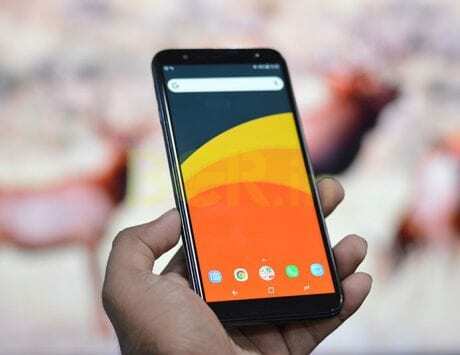 At this price, the Galaxy F costs more than the top end iPhone XS Max (512GB) in the US, which is available for $1,449, which is approximately Rs 105,670. 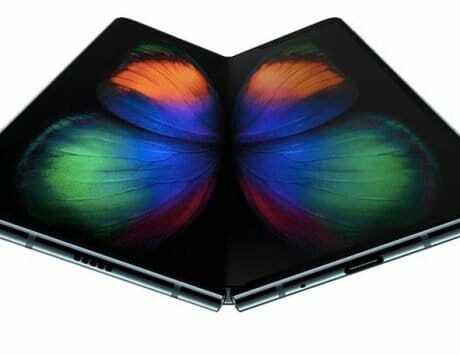 Despite a limited release, Samsung chief DJ Koh mentioned that the company intends to ship at least one million foldable devices in 2019. 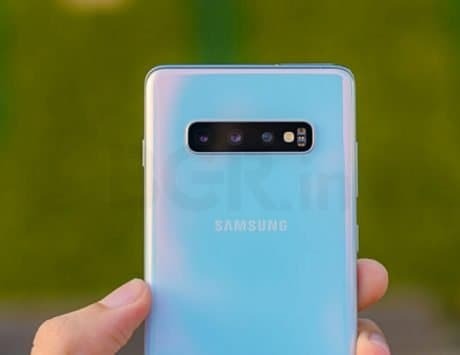 Citing industry sources, Yonhap News report said that Samsung Galaxy S10 with 5G support will be launched sometime in February, at MWC 2019 trade show in Barcelona. 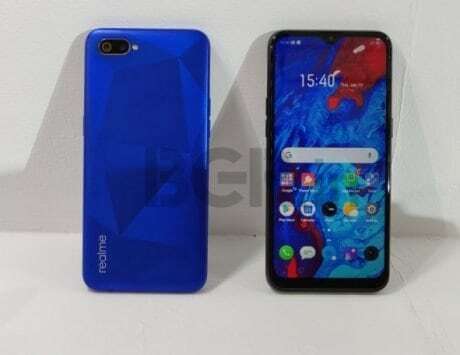 The Galaxy F, which will be targeted towards the niche market will ditch 5G support, the report added. As of now, there is no word on the internals of the Galaxy F, but when folded, it will have a 4.5-inch display, whereas when unfolded, it will transform into a tablet with a screen size of 7.3-inch. Samsung is calling it “Infinity Flex Display.” The smartphone will run on One UI skin, with apps continuity feature, and multi-tasking capabilities.